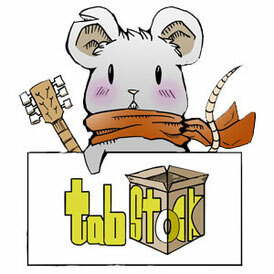 "TabStock" Enjoy your music with Free Tabs! 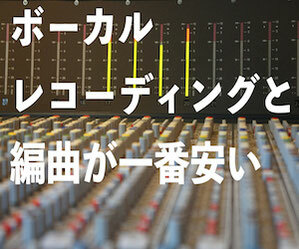 ■ Free bass tabs were uploaded. 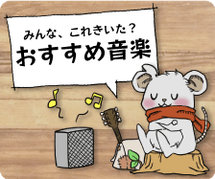 You can also enjoy these music with your guitar. "L'Arlesienne Suite No. 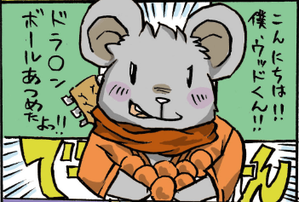 2: Farandole", "Canon", and so on. 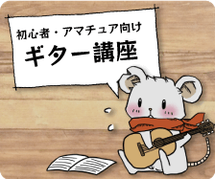 ■ You can download free guitar chords charts for printing. Free guitar tabs for printing are also available. 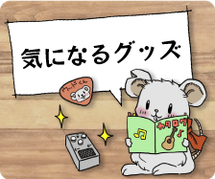 ■ TabStock has launched new tab-uploading for solo ukulele. 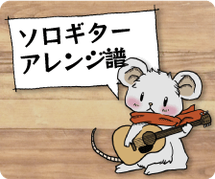 ■ Say "Happy Birthday to you" with your guitar or ukulele!! 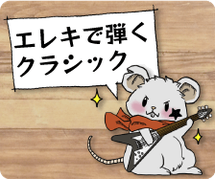 ■ Have a Merry Christmas with your guitar!! "Joy to the World", "We Wish You a Merry Christmas", "Silent Night"
TabStock provides free tabs which is arranged for solo guitars (classical/acoustic guitars), bass guitars and Ukuleles based on popular/classical songs in public domain. 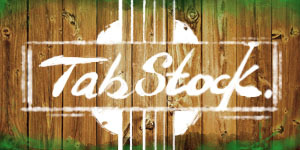 Use of tabs on TabStock is free, and you can use these as your practice or performance on stages. 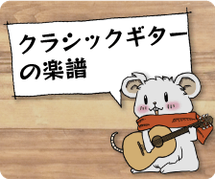 Wish you have more enjoyable guitar/ukulele experience! Copyright 2015 Tab Stock All Rights Reserved.